From Dacron to Dux, Rigworks is capable of producing any rigging solution, not just halyards and jib sheets (although we do plenty of that, too). 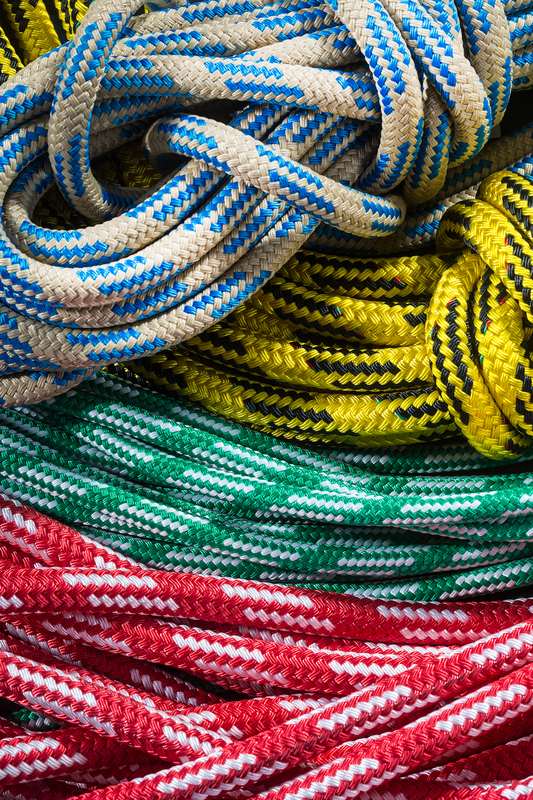 There are many cordage options out there, and our staff will guide you through them to help you decide the best setup for you. With literally miles of line in stock and the ability to special order many varieties of colors and constructions, Rigworks’ selection of cordage is unmatched anywhere on the west coast. We carry Spectra or Dyneema, Vectran, Dynice DUX, and Dacron or Polyester. Rigworks offers a huge selection of cordage from dependable brand names like Samson, Donaghys, Marlow, Gottifredi Maffioli, Hampidjan, New England Ropes, Yale Cordage, and FSE Robline. 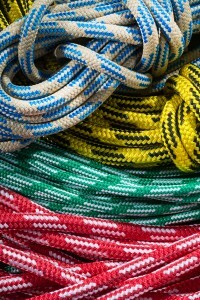 Come on by and let us help you with your running rigging needs!